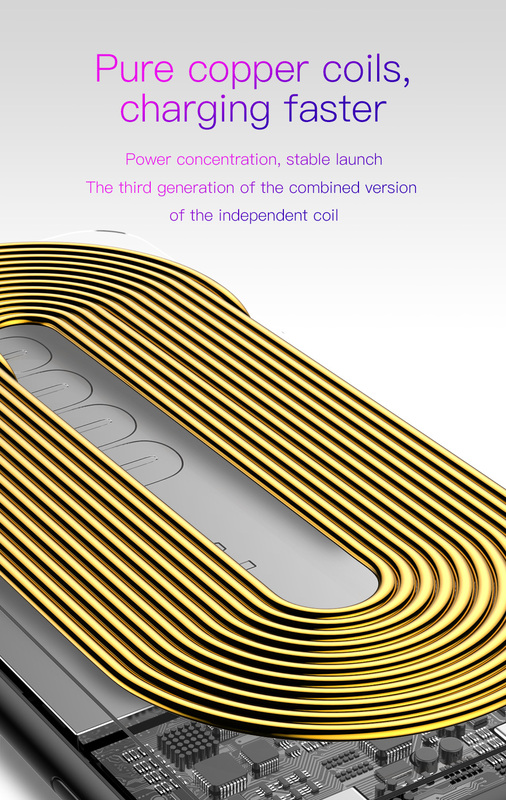 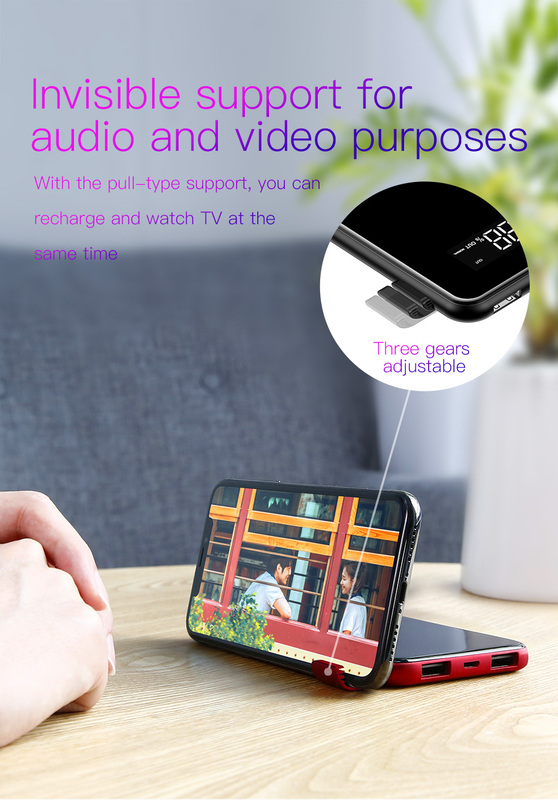 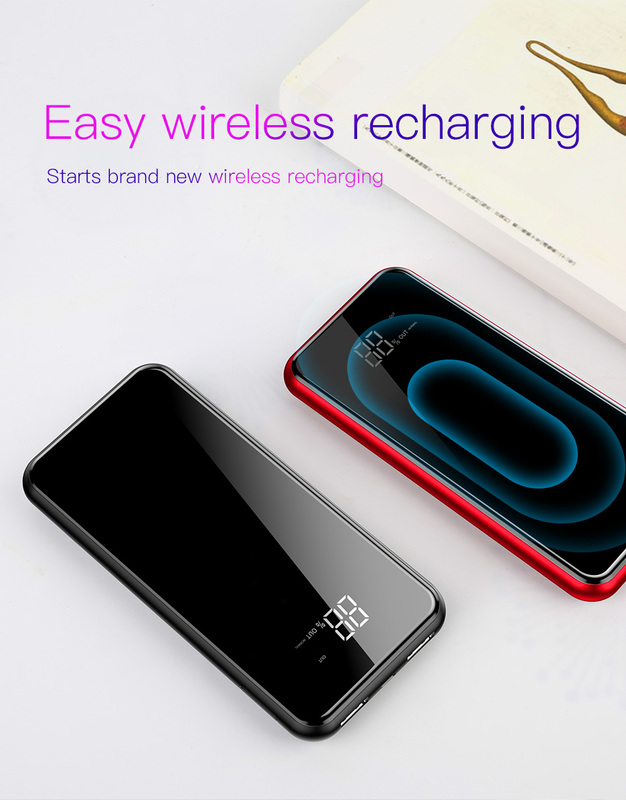 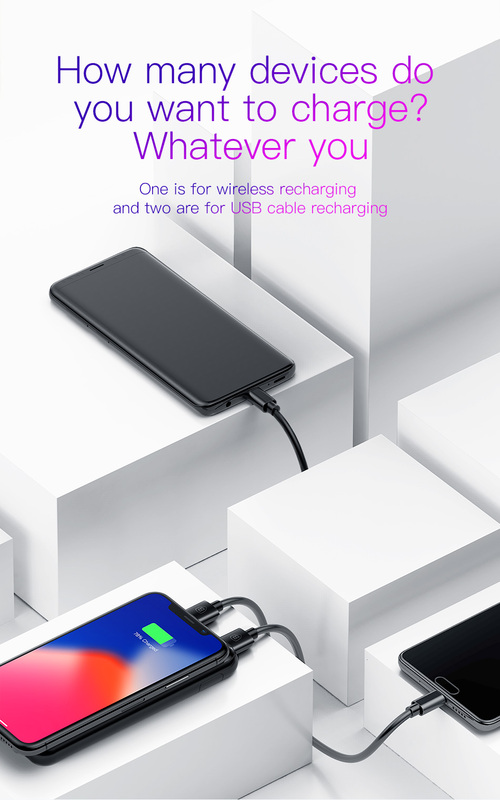 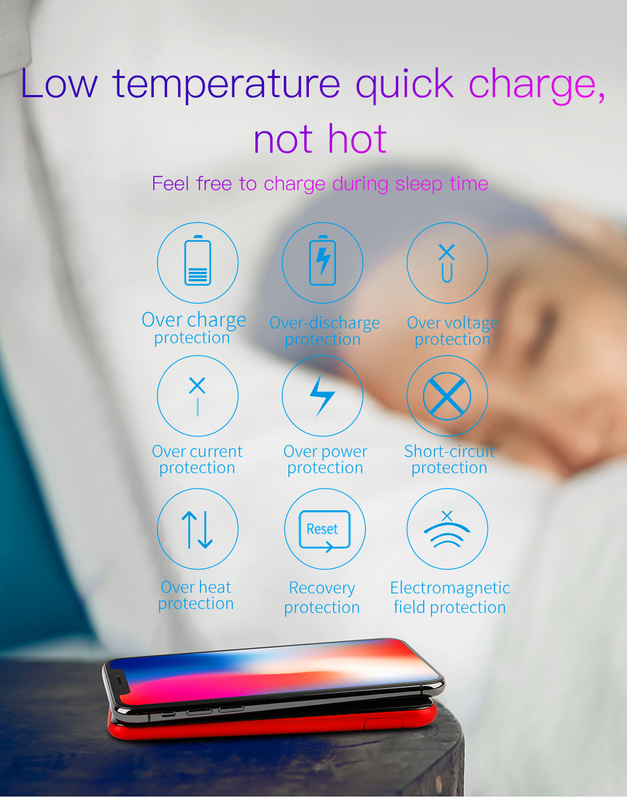 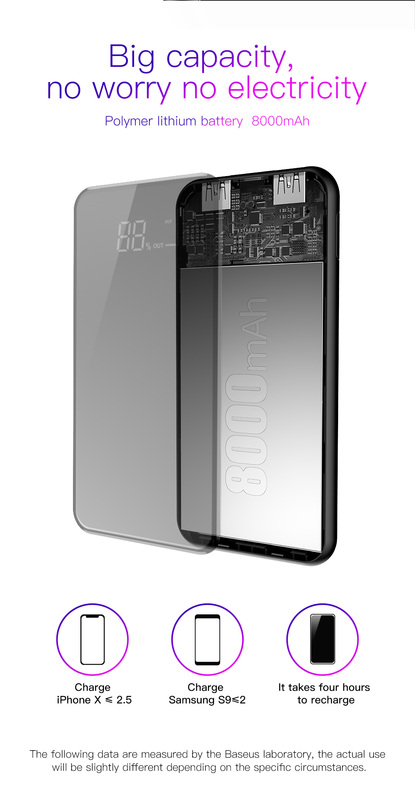 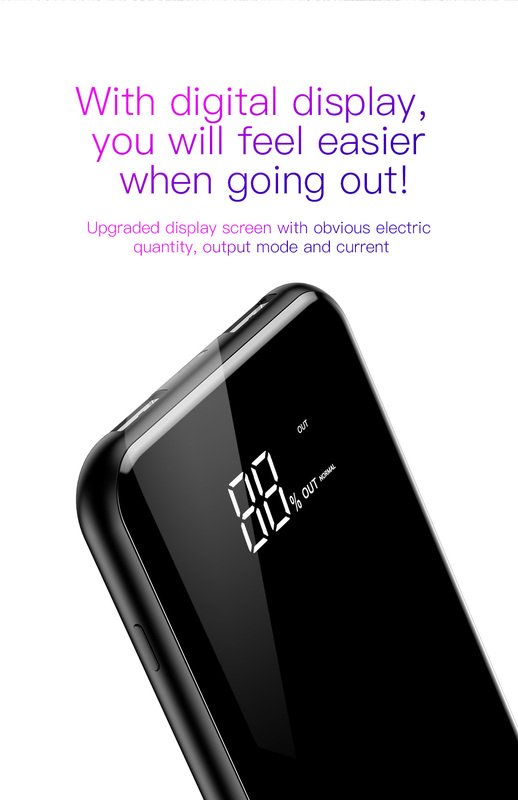 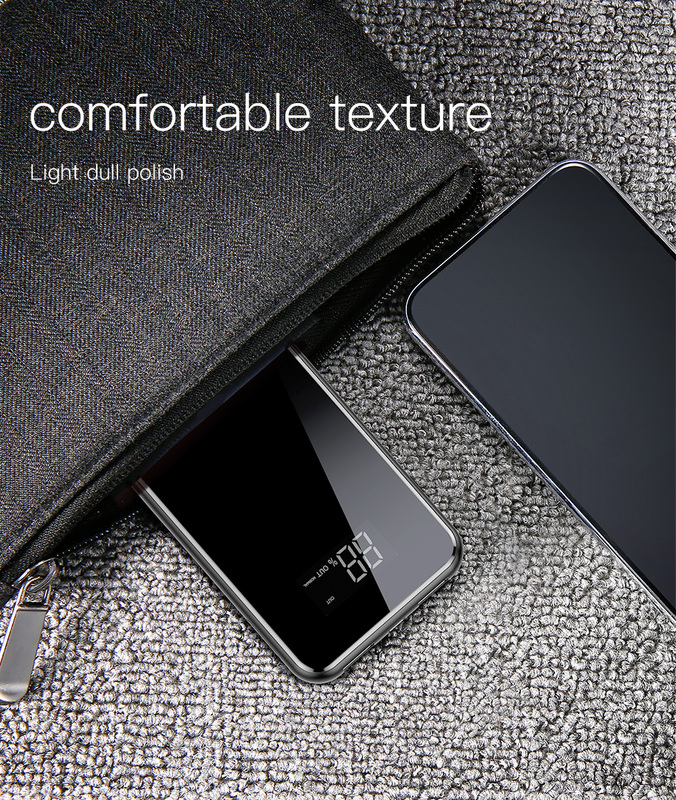 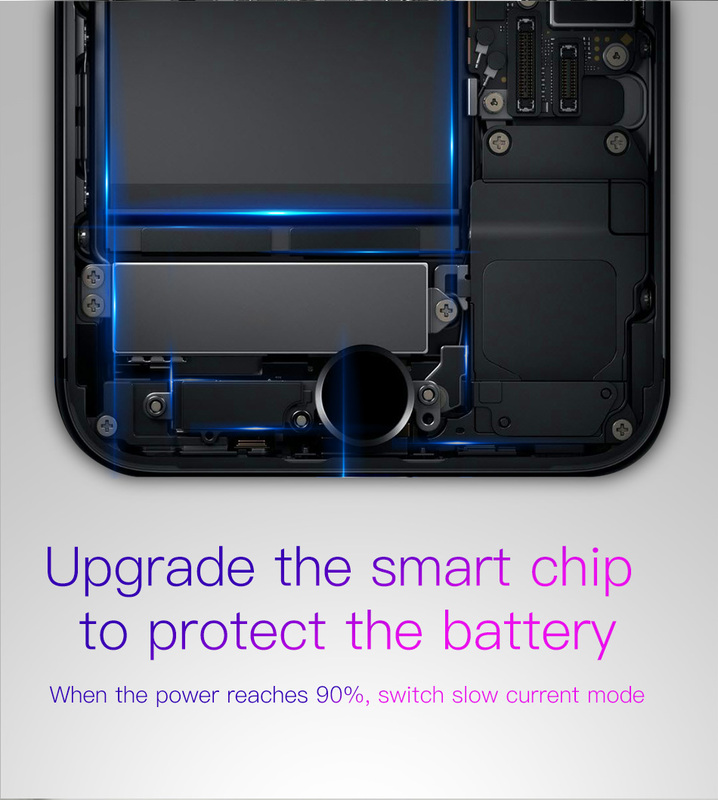 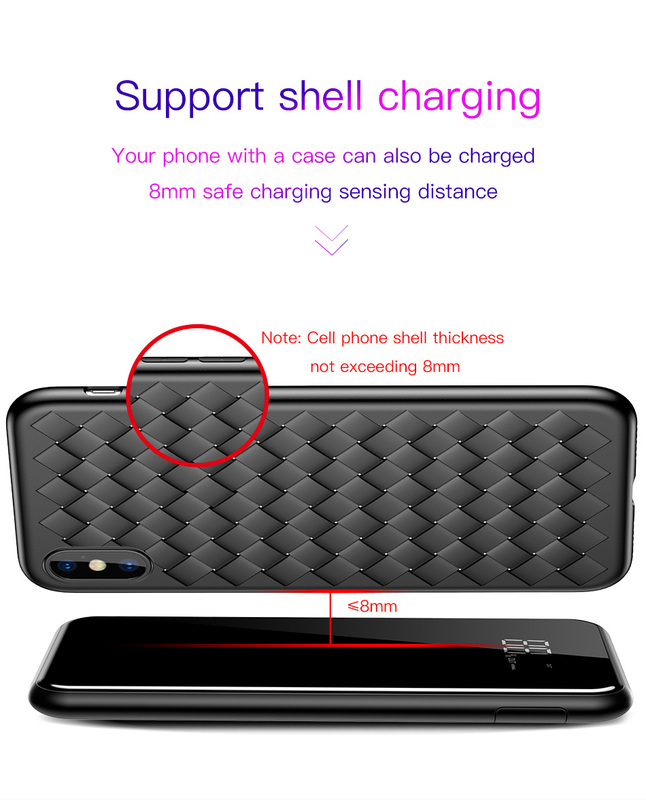 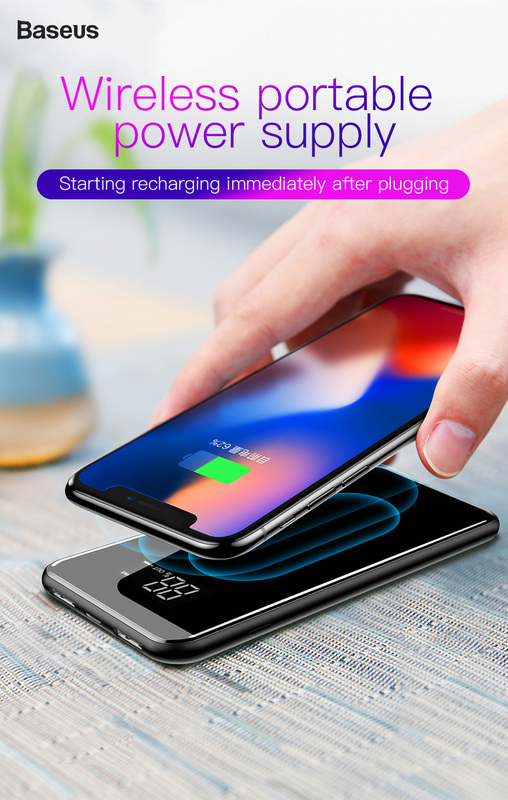 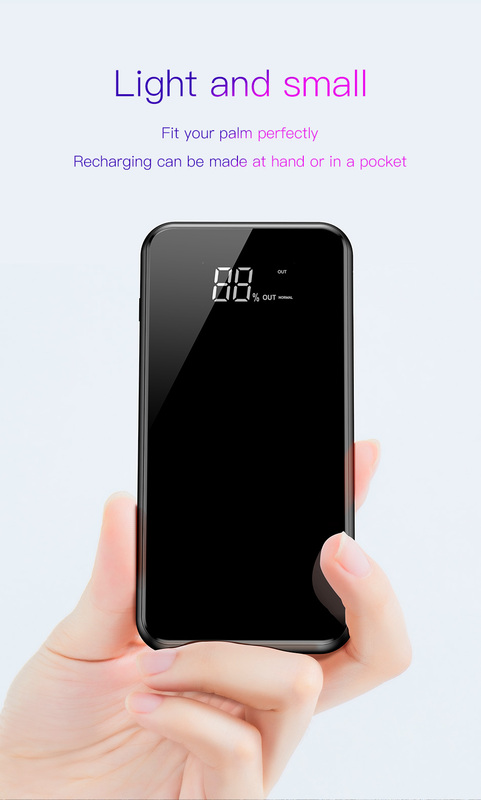 This power bank can charge Samsung Galaxy A10 wirelessly? 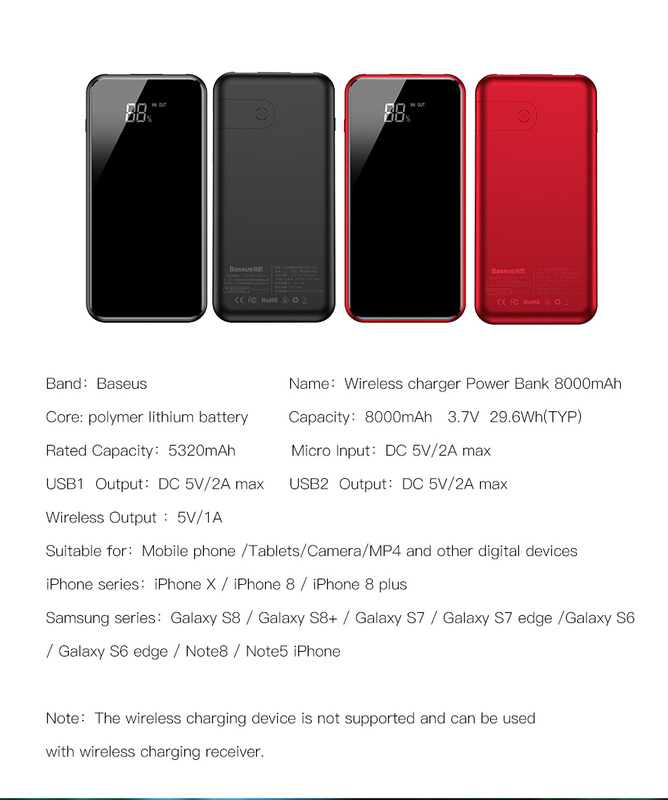 sab mobiles k liye kam krta hai...? 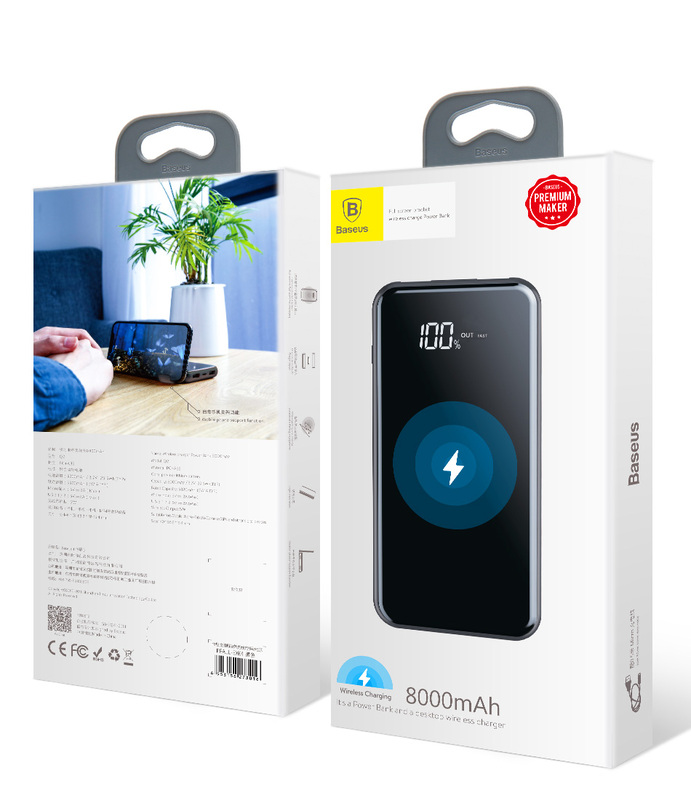 how can I use this charger with huewai p20lite?